McCarran Intl. - Narita Intl. A little research and planning can mean the difference between a good vacation and an outstanding one! Wander wisely in Tsukiji by familiarizing yourself with a few basic facts about it before you take off. 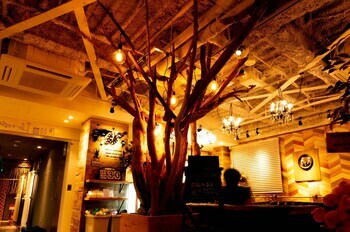 This neighborhood is located 0.9 miles (1.4 kilometers) southeast of central Tokyo, the nation's bustling capital. Last time they counted, the population of Tokyo was 8,300,000. With Travelocity, it's never been more simple to plan a trip to Tsukiji and save. 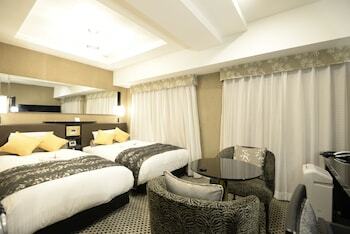 All you have to do is book an accommodation and flight bundle. Best of all, with no less than 400 partner airlines and 665,000 properties, it'll be a total breeze to find exactly what you want. Are you looking for a panic-free trip away? Our Customer 1st Guarantee offers the security of 24/7 personal assistance on all our services. If you somehow discover a lower price on another website, we will reimburse the difference^. With no hidden charges from us, you needn't worry about unforeseen incidents arising. And so long as you get in fast, many accommodations don't charge fees either^. 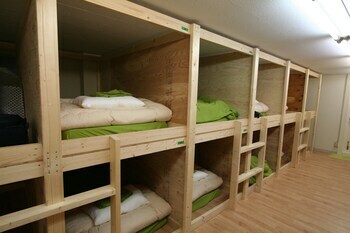 Finding a comfortable bed in the vicinity of Tsukiji is simple. 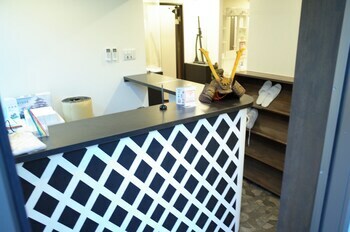 There are 79 properties to pick from, all within walking distance of this neighborhood's center. Book your room today and start counting down to your big adventure! 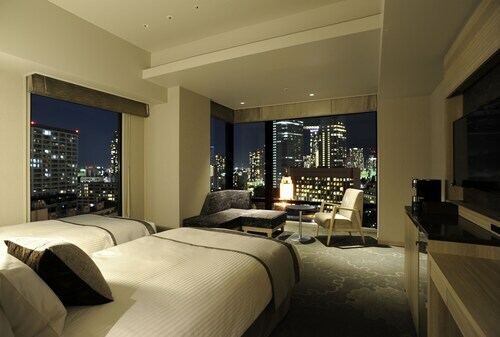 The Four Seasons Hotel Tokyo at Marunouchi (1-11-1 Marunouchi) and the Shangri-La Hotel, Tokyo (Marunouchi Trust Tower Main) have rooms with all those little lavish extras. 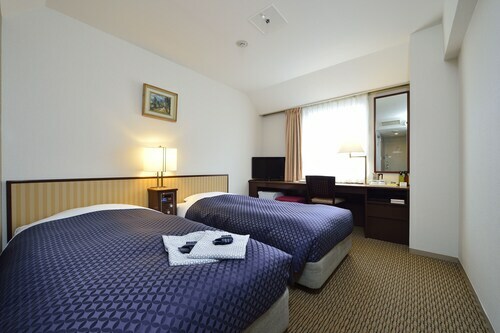 However, if you're more of a shoestring traveler, check out the deals at the First Cabin Tsukiji (2-11-10 Tsukiji, Chuo-ku) and the Tokyo Nihonbashi BAY HOTEL (3-8-13 Nihonbashi). Where do you fly into for Tsukiji? If you're heading to Tsukiji, the nearest major terminal is Haneda Airport (HND). It's around 8 miles (13 kilometers) south from the central area. Select an in-flight film, settle in and you'll arrive before you know it. Can I rent a car in Tsukiji? While the popular tourist areas in Tsukiji can be great to see, why not step away for a while and experience some completely new sights with a rental car via Travelocity? If you're arriving by plane, you can easily collect a car from Haneda Airport. Hertz is a reliable outlet. 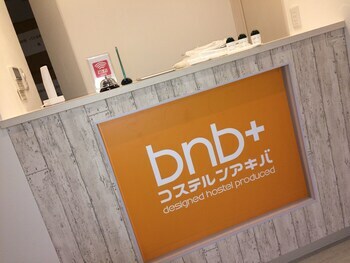 Consider renting a car from Hertz at 1-B2f 2-20-15 Shimbashi. 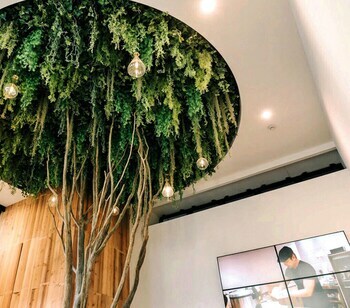 They are right in the heart of the city. Why don't you also check out Europcar? 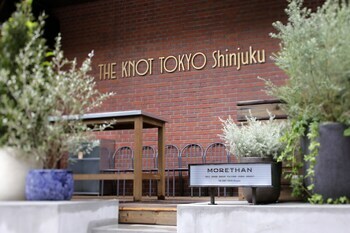 They can be found nearby at Station Itocia B2f 2-7-1 Yuraku-Cho. 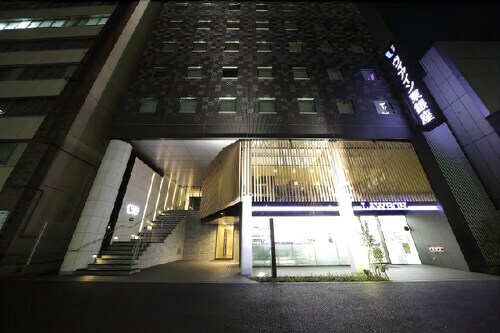 Fabulous attractions are within walking distance. You wouldn't want to miss Tsukiji Fish Market and the Kabuki-za Theatre, so be sure to add them to your must-see list. Traveling can often mean getting into the same old clothes each day. So, if you feel like treating yourself to a new outfit, make your way over to Mitsukoshi. Need more nearby options? Gather with like-minded people and get ready to be inspired at one of the events or conferences hosted at Tokyo International Forum. And there's more. Escape the hustle and bustle of town for a morning, grab a takeaway coffee and find a sunny, grassy spot at Hibiya Park. If you want a bit of exercise, pack a soccer ball too! 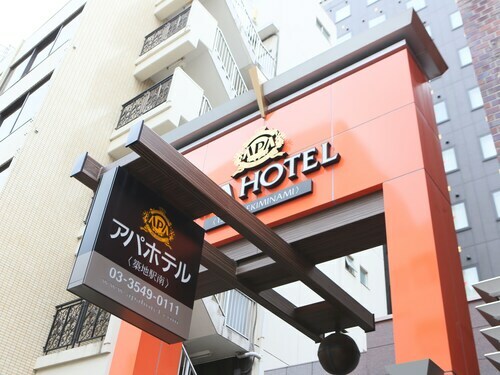 Take the opportunity to explore some nearby destinations such as Namiki-Dori and Chuo. Namiki-Dori is about 0.2 miles (0.3 kilometers) from Tsukiji, while Chuo is 0.4 miles (0.6 kilometers) away. 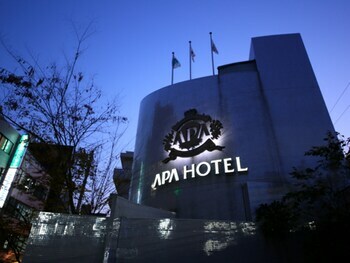 Located in Chuo, this hotel is within 3 mi (5 km) of Tokyo Imperial Palace, LaLaport Toyosu Mall, and Tokyo Tower. Tokyo Bay and Ueno Park are also within 6 mi (10 km). Shintomicho Station is 6 minutes by foot and Tsukiji Station is 6 minutes. 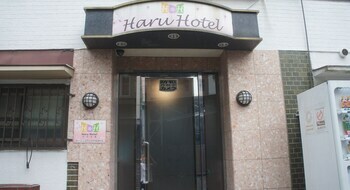 Located in Chuo, this hotel is within 3 mi (5 km) of Tokyo Imperial Palace, Tokyo Tower, and Edo-Tokyo Museum. Tokyo Dome and Tokyo National Museum are also within 6 mi (10 km). 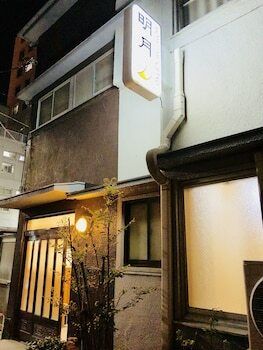 Shintomicho Station is only a 3-minute walk and Hatchobori Station is 7 minutes. 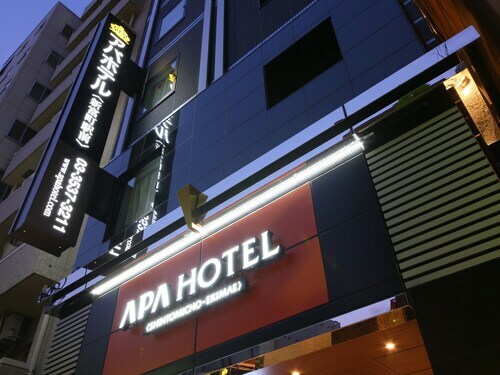 Located in Chuo, this hotel is within a 10-minute walk of Roman Catholic Church of St. Joseph, Namiyoke Inari Shrine, and Tsukiji Hongan-ji Temple. 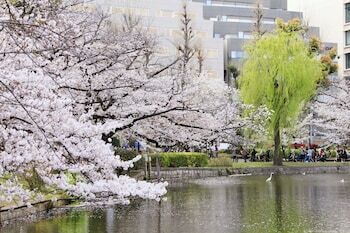 Kachidoki Bridge Museum and Akashicho Gashi Park are also within 10 minutes. Tsukiji Station is 5 minutes by foot and Shintomicho Station is 10 minutes. 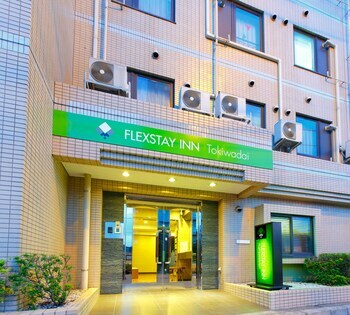 Located in Chuo, this hotel is within 3 mi (5 km) of Tokyo Imperial Palace, Tokyo Tower, and Toyosu Market. Edo-Tokyo Museum and Tokyo National Museum are also within 6 mi (10 km). Shintomicho Station and Tsukiji Station are within a 5-minute walk. 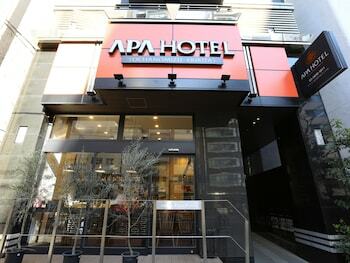 Located in Chuo, this hotel is within a 15-minute walk of Tsukiji Outer Market and Ginza Six. Tokyo International Forum and Tokyo Takarazuka Theatre are also within 1 mi (2 km). Tsukiji Station is only a 2-minute walk and Tsukijishijo Station is 5 minutes. 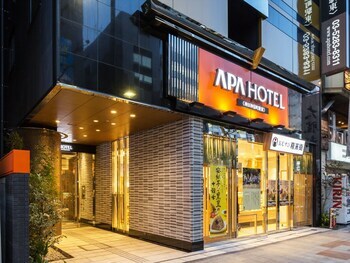 Located in Chuo, this hotel is within 1 mi (2 km) of Tsukiji Outer Market, Tokyo International Forum, and Ginza Six. Imperial Garden Theatre and Tokyo Takarazuka Theatre are also within 1 mi (2 km). Shintomicho Station and Tsukiji Station are within a 5-minute walk. 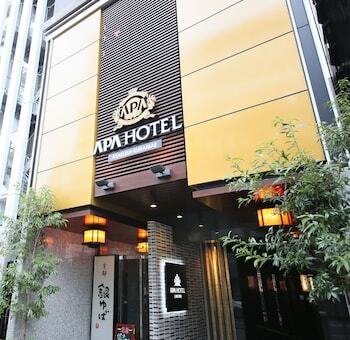 Located in Chuo, this hotel is within a 15-minute walk of Kabuki-za Theatre and Ginza Six. Tokyo International Forum and Imperial Garden Theatre are also within 1 mi (2 km). 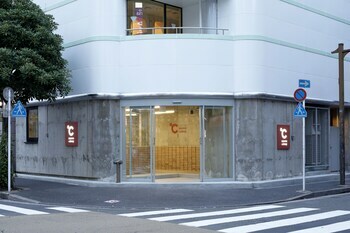 Shintomicho Station is only a 2-minute walk and Tsukiji Station is 5 minutes. 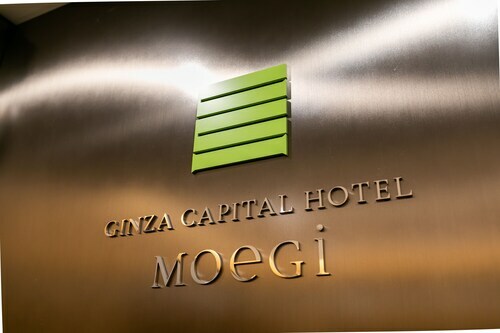 Located in Chuo, this hotel is within 1 mi (2 km) of Tsukiji Outer Market, Tokyo International Forum, and Ginza Six. 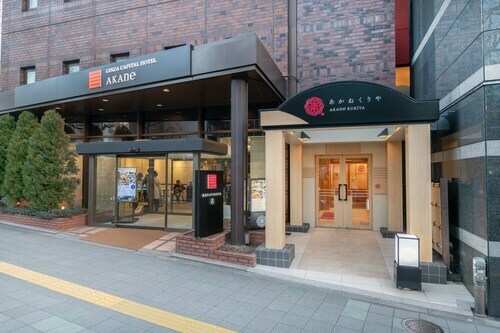 Imperial Garden Theatre and Tokyo Takarazuka Theatre are also within 1 mi (2 km). 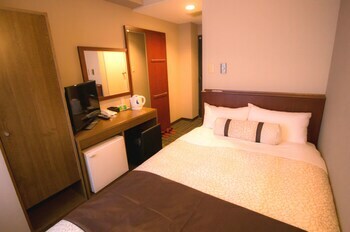 Tsukiji Station is only a 2-minute walk and Shintomicho Station is 5 minutes.